Craft is a responsive Drupal eCommerce theme suitable for any type of products. 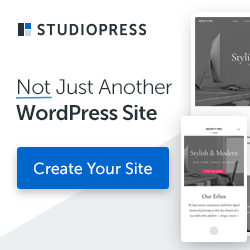 This theme can also be used for business, companies, corporate agencies, startups, freelancers, organizations, personal portfolio, creative minds, blogging, etc. Craft theme includes features such as 12 homepages, retina ready icons, fully responsive layout powered by bootstrap framework, integrated ecommerce pages, 9 variations of blog pages, 10 different portfolio pages, and much more.